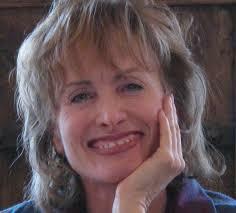 Robin Waters is President and CEO of the Basalt Chamber of Commerce. The idea is to, at both events, tackle insurance questions big and small. “And there’s some reasons to do that for efficiency,” says Waters, “because we’re going to have such a load on the insurance processing system over the next two months.” Winters is one of many needing to purchase a new insurance plan before December 15th, to make sure she’s covered next year and avoid getting fined. Ultimately Waters hopes this week’s events will help move the needle on changes for insurance coverage in rural areas like the Roaring Fork Valley, by having state health care regulators and politicians to attend the forum on Thursday, Nov 12th, at Basalt Middle School. The enrollment fair is on Saturday, November14th at the El Jebel Community Center. A state senator is hoping to help people in the Roaring Fork Valley who have to get a new insurance plan for next year. About seven thousand residents in the Pitkin, Eagle, Garfield and Summit counties will have to shop for new health coverage, after the state dropped the ax on the health insurance carrier Colorado HealthOp. Pitkin, Eagle, and Garfield counties are lagging behind when it comes to helping more people get health insurance. A recent review shows residents in the Roaring Fork Valley are more likely to not have coverage, compared to the statewide average. 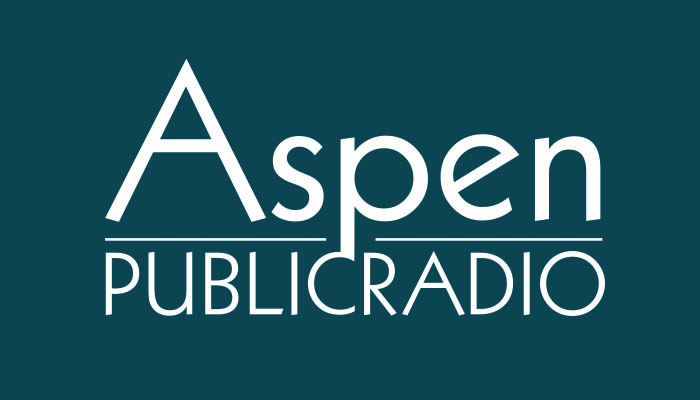 Aspen Public Radio’s Elise Thatcher sat down with Michele Lueck, President and CEO of the Colorado Health Institute in Denver. Lueck’s organization analyzed the data.